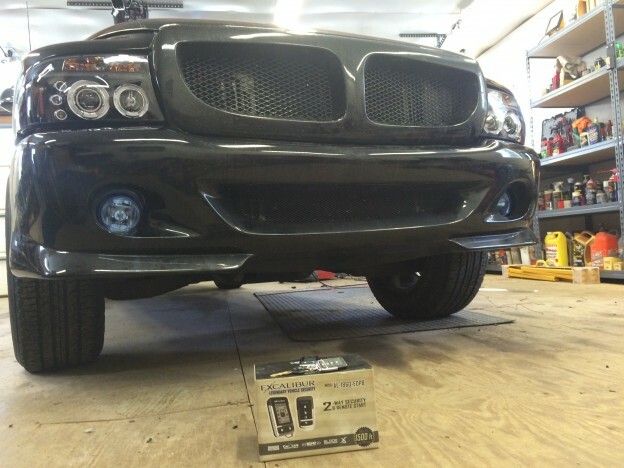 Dodge Dakota install of fog lights, projector headlights, and 2-way security and remote start. A very nice stylish upgrade of lighting. New projector headlights with LED running lights and a set of fog lights make driving at night much safer. An Excalibur AL-1860-EDPB security system and remote start with 2-way LCD remote provide warm mornings with peace of mind that his personal belongings are secure and safe. 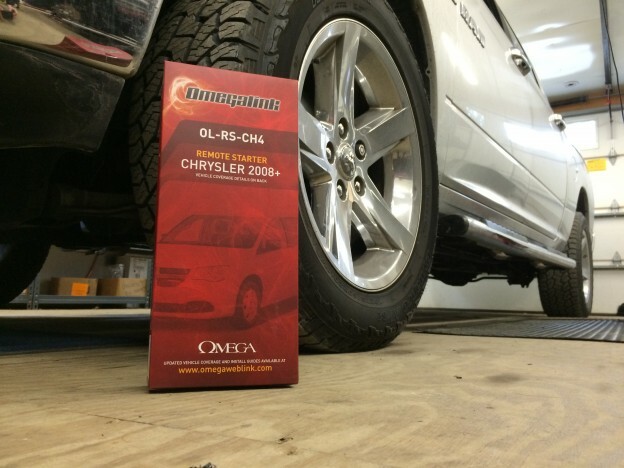 This is an example of a clean remote start installation on a push to start vehicle. 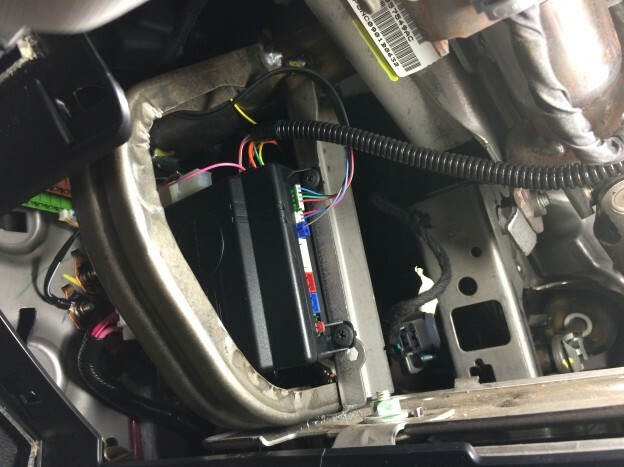 Proper mounting of the remote start unit along with quality wire harnessing. Job done right!